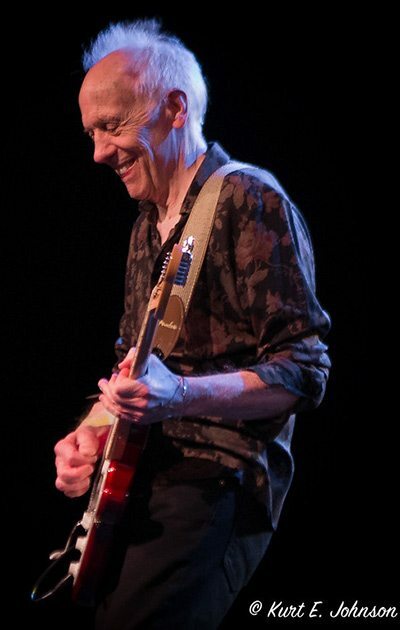 Coming Closer To The Day: Robin Trower returns to Harrah’s Lake Tahoe on May 11 with a new album. A “Bridge of Sighs” may not be the answer to Lake Tahoe’s traffic woes, but it’s “Coming Closer To The Day” when living legend Robin Trower will bring his electric wizardry to the venerable South Shore Room at Harrah’s once again. Trower, the enduring British guitarist, will play Harrah’s Lake Tahoe on Saturday, May 11, seven weeks after he releases the new studio album “Coming Closer To The Day” on March 22, via Provogue/Mascot Label Group. Tickets will be available at ticketmaster.com. It’s rare to find a ’60s legend still trailblazing in his eighth decade. Trower, 73, finds himself in a golden late-bloom of creativity. In recent years, his solo output has been championed by both press and public, with the impact of 2014’s “Something’s About To Change,” 2016’s “Where You Are Going To” and 2017’s “Time & Emotion” setting up some of his best-attended U.S. dates since he conquered that continent with “Bridge Of Sighs” in the mid-1970s. The bluesman’s back pages leave no doubt of his towering contribution. Follow the thread back to ’50s Southend, where the teenage Trower lived and breathed a vinyl collection that left an indelible mark on him. Making his first mark in R&B hopefuls The Paramounts, he then forged his reputation over a five-album tenure with Procol Harum. His solo career exploded in 1974 with “Bridge Of Sighs,” the gold-selling masterpiece. Suddenly, Trower was a mainstream draw in the United States, booming from prime-time radio, taking the stage at stadiums. That wave of popularity carried Trower into a series of celebrated collaborations with Jack Bruce that began with “B.L.T.” in 1981, and even saw him guesting on tracks for Bryan Ferry’s acclaimed “Taxi” in 1993. With “Coming Closer To The Day,” his songcraft and soulful performances have never sounded more alive – even on an album whose title track acknowledges that life is short and time precious. The caliber of the songwriting on ‘Coming Closer To The Day’ is matched by Trower’s performances, with the bandleader handling all instruments except the drums. His bass lines are supple and rhythmic, his vocals growl and the lead guitar work only adds to his reputation as an all-time-great soloist. For Robin Trower, the next great song is always right there at his fingertips. For five decades, the iconic British bluesman has written the same way. The valves glow in his Marshall amplifier. Those fabled hands roam the neck of his Fender Stratocaster. Then the music starts to flow: raw and real, played with fire and skill, accompanied by lyrics that get to the guts of the matter. 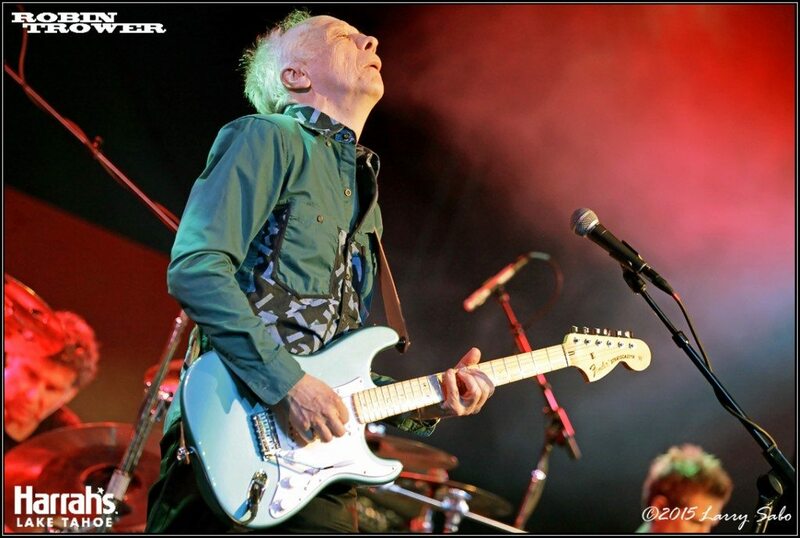 Robin Trower’s U.S. tour begins April 2 in Alexandria, Virginia, and concludes May 17 in Seattle. He’ll be accompanied by Richard Watts on bass and vocals, and Chris Taggart on drums, performing songs from the new album along with favorites from the Trower catalogue.